Public sector managers face specific challenges that differ from those of people working in the for-profit arena. 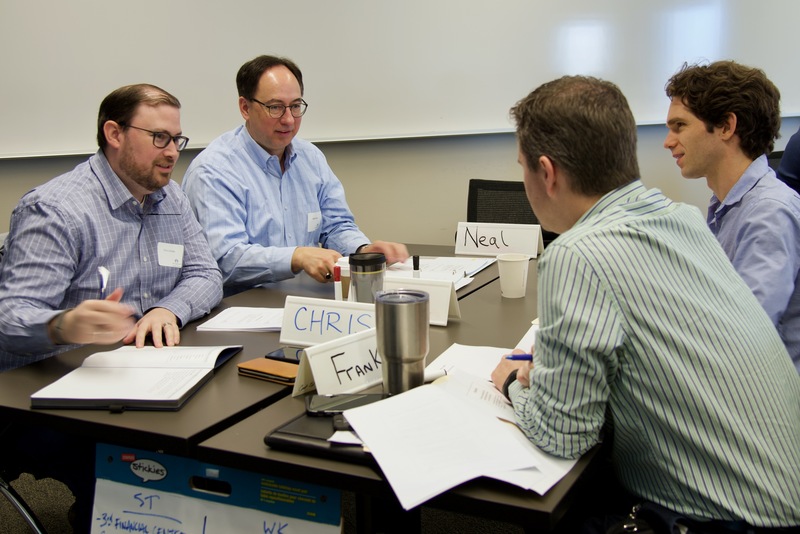 To address these challenges, UNC Charlotte’s Gerald G. Fox Master of Public Administration Program and the University’s Continuing Education Office offer the MPA Public Management Academy Professional Development Certificate program. 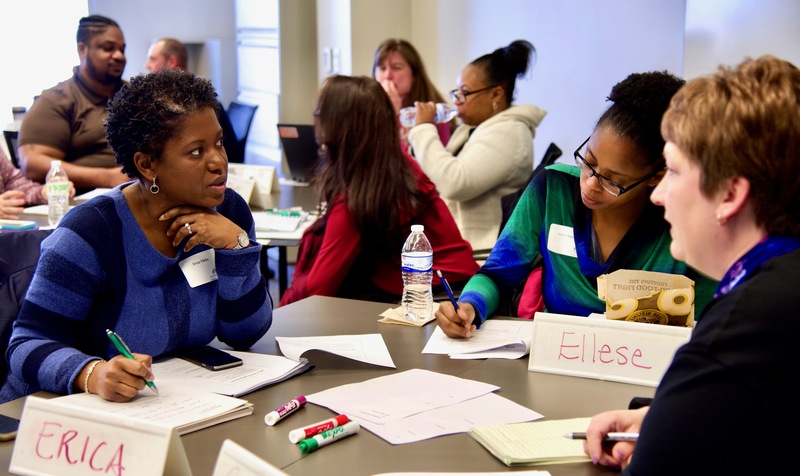 Just a few slots remain for the spring 2019 academy, which runs from Feb. 22 to April 26 at UNC Charlotte Center City. This professional development program is designed for supervisors and high-potential staff working in the government and nonprofit sectors. The focus during the 3-day program is on key skills needed for management success in the unique environment of government and nonprofit organizations. Sessions will take place on three Fridays: Feb. 22, March 22 and April 26, from 8 a.m. to 4:30 p.m. Registration for the complete series is $750, with a 20 percent discount for eligible UNC Charlotte faculty or staff members. UNC Charlotte faculty and seasoned professionals working in the field will teach each day-long session. Topics will include Leading and Managing in a Government and Nonprofit Context, Setting Goals and Achieving Outcomes and The Power of Data for Public Managers. Public administration and management positions require both analytical and people skills, Barth said. “Participants will learn the best of both applied theory and practice,” he said. “Plus, the academy is an opportunity for individuals who want to build a new network of fellow professionals from across the region who can be ongoing sources of support and new ideas.